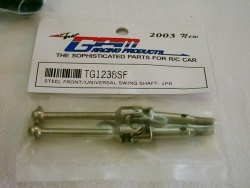 This will fit both TG10 and TB01. 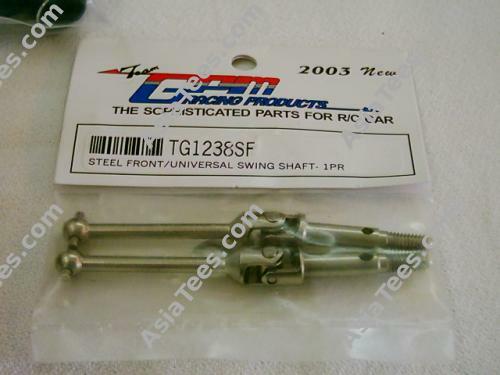 The Tamiya TG10 Steel Hard Front Universal Shaft - 1 Pair has an average rating of stars based on 3 customer reviews. Great for my tb-01, these are 39mm!